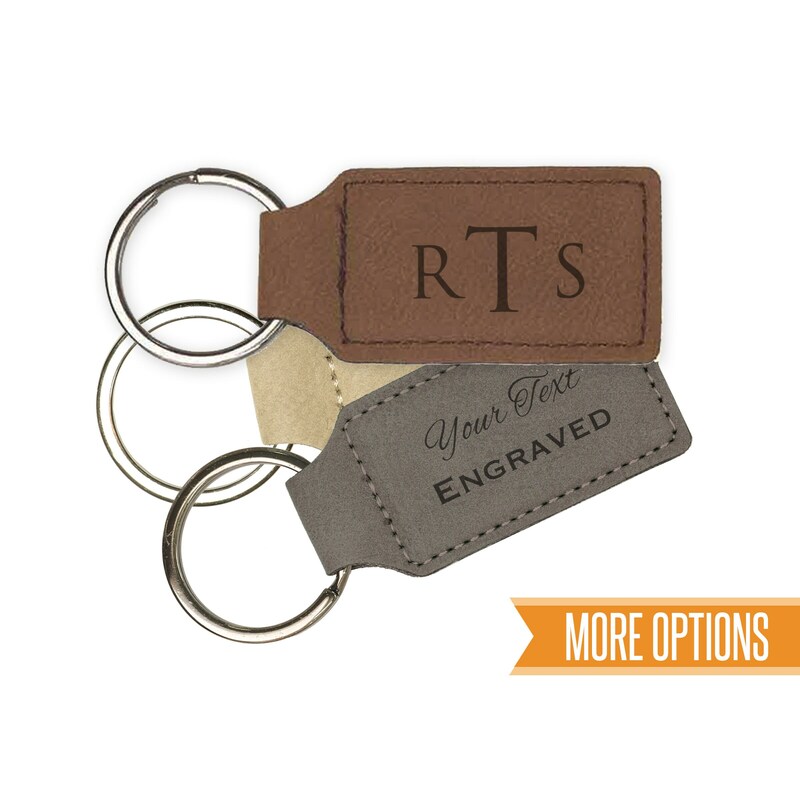 Engraved leather keychain personalized for any occasion. 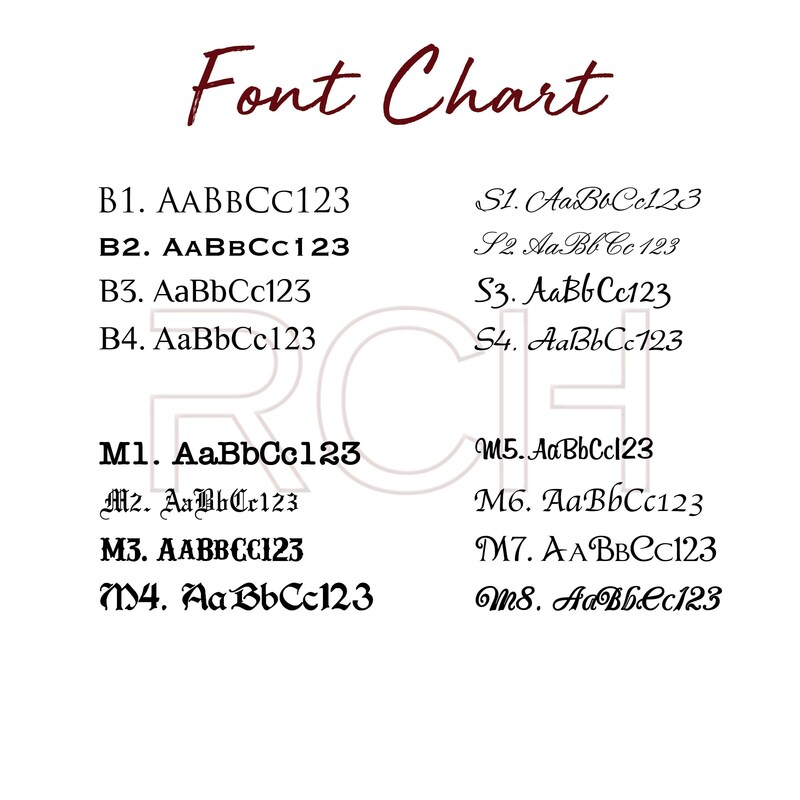 Each one is custom engraved into the faux leather with the information you provide us. Listing is for one keychain. For more than one, please choose the quantity needed from the drop down menu. 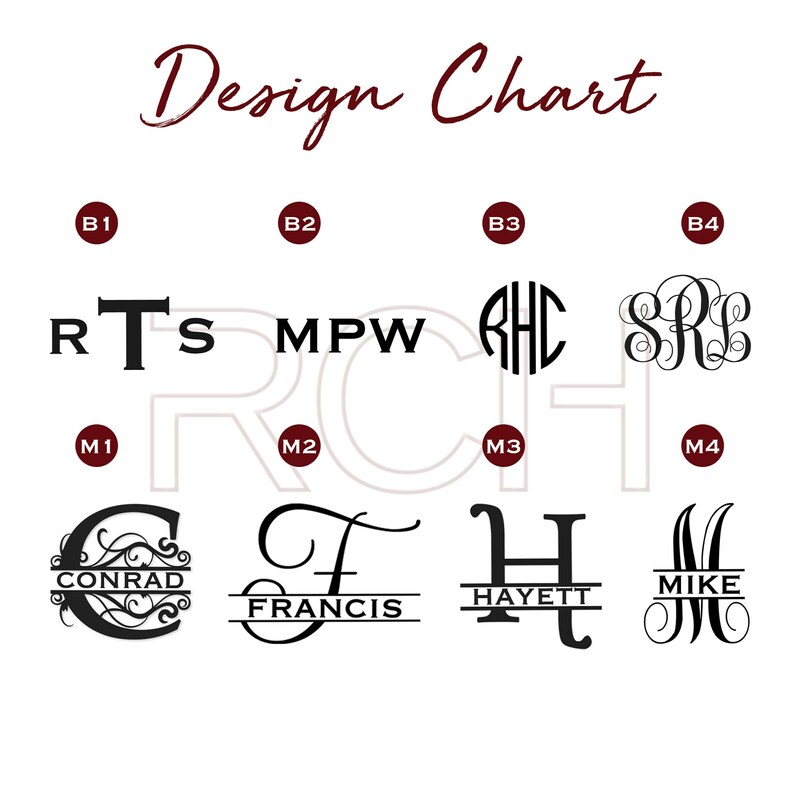 These can be personalized for any occasion and can be custom engraved with text, logos, images, etc. For more info please contact us prior to purchase. - Overall Size: 3 3/4" x 1 1/4"
📦SHIPPING TIMES: Your keychain will come USPS First Class shipping. My husband loved it! Thank you!